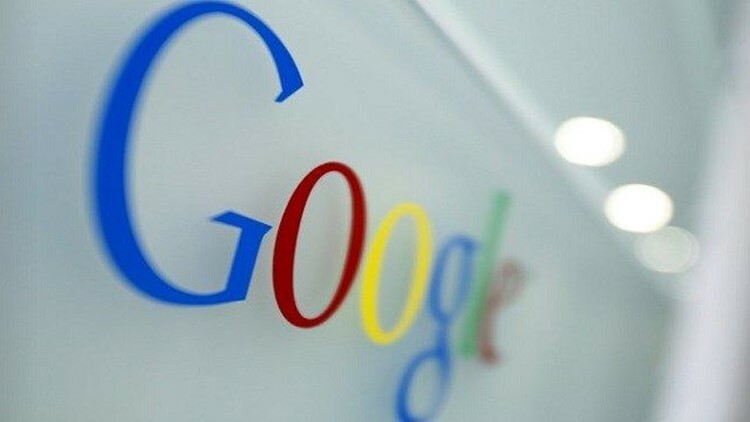 A years-long analysis of Google's online search results showed that the company lists links to its own online shopping services above those of rivals, European regulators said. On average, Google lists search results to its biggest rivals in online shopping only on page 4 — and smaller rivals even lower. That's a huge advantage for Google when 90 percent of use-clicks are on page one. "What Google has done is illegal under EU antitrust rules. It denied other companies the chance to compete on the merits and to innovate. And most importantly, it denied European consumers a genuine choice of services and the full benefits of innovation," EU Competition Commissioner Margrethe Vestager told reporters. Google says it is considering an appeal and maintains it's just trying to package its search results in a way that makes it easier for consumers to find what they want. "We will review the Commission's decision in detail as we consider an appeal, and we look forward to continuing to make our case," said Kent Walker, senior vice president at Google, in a statement. When it comes to online shopping, a big problem is that consumers don't spend enough time doing different searches and instead they focus on Google searches to find the best price, experts say. And there are plenty of search tools — from Camelcamelcamel.com, which tracks Amazon prices over time, to eBates, a shopping portal that offers coupons and cash back from 2,000 online retailers. Internet consultant Sucharita Mulpuru-Kodal urges shoppers to go directly to retailers' sites to find the best deals. In Europe, she cites the online sites of Tesco and Walmart's Asda, for example. "Google has become a short cut to buying, not a short cut to saving money," said Benjamin Glaser, features editor of DealNews, a comparison shopping site. He also says that Google searches only look for the lowest prices for that moment and also doesn't incorporate shipping discounts and coupons as other deal sites like DealNews and eBates do. The fine on Google is the highest ever imposed in Europe for anti-competitive behavior, exceeding a 1.06 billion euros penalty on Silicon Valley chip maker Intel in 2009. The penalty itself is unlikely to leave a dent in Google's finances. Alphabet has more than $92 billion (82 billion euros) in cash, including nearly $56 billion (50 billion euros) in accounts outside of Europe. But it could affect Google's way of doing business in the longer-term. U.S. interest groups were quick to latch onto the European ruling to argue that a similar approach be taken in the United States. "Some may object to the EU moving so aggressively against U.S.-based companies, but these authorities are at least trying to deal with some of the new competitive challenges facing our economy," said the News Media Alliance. "U.S. lawmakers and regulatory authorities, by contrast, have been 'asleep at the switch' for far too long." "We will monitor Google's compliance closely," Vestager said. She noted that that any company or person who has suffered damages due to the company's practices can make claims to national courts. More broadly, Vestager said, the probe has established that Google is dominant in general internet search in all 31 countries of the European economic area. This will affect other cases the Commission might build against the internet giant's various businesses, like Google Images. She also noted that regulators are making "good progress" in its other Google probes into Android and search advertising, and that the "preliminary conclusion" is that they breach EU anti-trust rules. The Commission has come under fire in the United States for a perceived bias against U.S. companies. Vestager said she has examined statistics concerning anti-trust, merger control and state aid decisions and that "I can find no facts to support any kind of bias." Mike Liedtke in San Francisco and Anne D'Innocenzio in New York contributed to this report.